We believe technology can be leveraged to help the early childhood field accelerate children’s early learning outcomes at scale. The Lab builds the capacity of early childhood professionals, from teachers in the classroom to organizations and institutions serving parents, to effectively use technology through trainings, publications, and convenings. We also work with tech developers to ensure that their products meet the needs of those in the early learning field working with children and families. Finally, we identify strategies to accelerate the pipeline of new technology solutions and platforms to help parents of children 0–5 gain the knowledge, skills, and access to resources they need to support their children’s healthy development. Since the inception of The Early Learning Lab, we have heard both enthusiasm for and skepticism about the use of technology in the early childhood field. One area of discussion is the use of technology to reach and support parents and other caregivers of children. Because of technology’s potential to engage parents and the many questions surrounding its efficacy, we’ve decided to explore this issue. Thanks to funding from the Pritzker Children’s Initiative, we’re excited to release the report NextGen Technology: Insights and Recommendations to Support the Parents of Children Ages 0–3. A growing concern for the early childhood field is how to best support families in nurturing their young children’s healthy development. 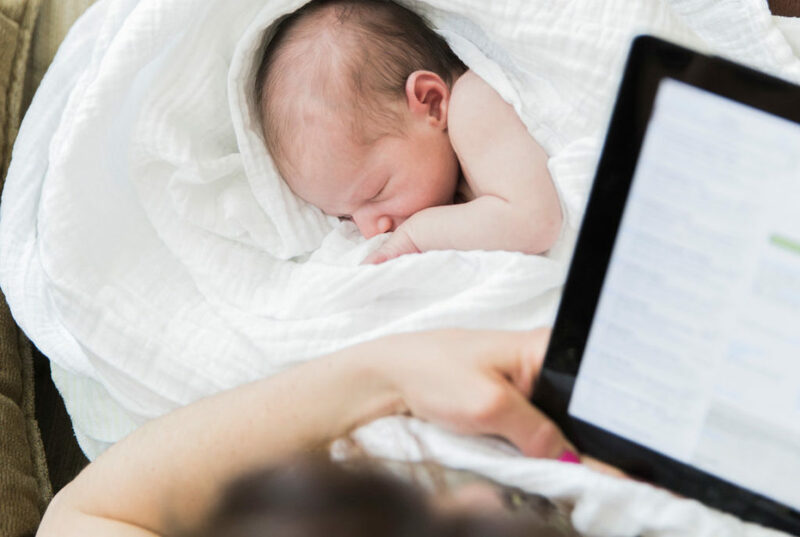 Technology-based interventions hold great promise, but only if they are designed to reach families and are truly useful to them. At the Early Learning Lab, we have been surveying early childhood technology, learning how products and programs are being implemented and evaluated, and identifying best technology practices for family engagement. Learn more about the 10 design elements we see as critical to maximizing the impact of any early learning parent engagement tool here. 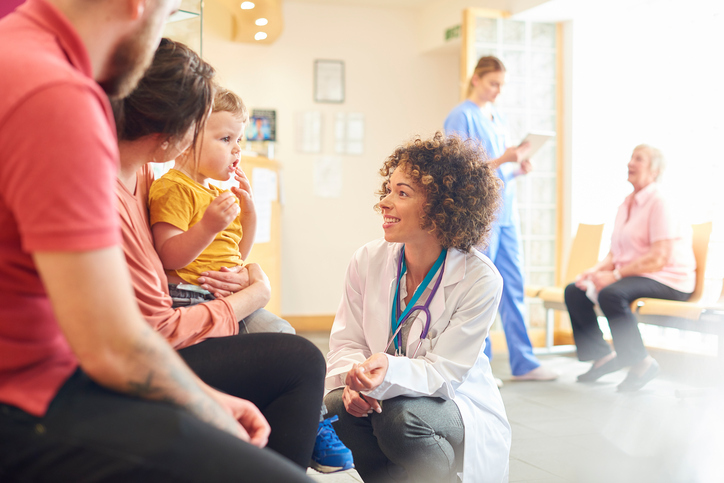 The Early Learning Lab is working with UCSF Benioff Children’s Hospital Oakland to improve the user interface and overall design of FINDConnect, their platform that connects families to resources to address the social determinants of health. Throughout the fall of 2017, we have been conducting interviews with clinicians, navigators, and families about their experience with the tool. We have also been conducting observations of the tool in use to better understand how the information flow and interface can be improved. More information about FINDConnect can be found at www.findconnect.org. 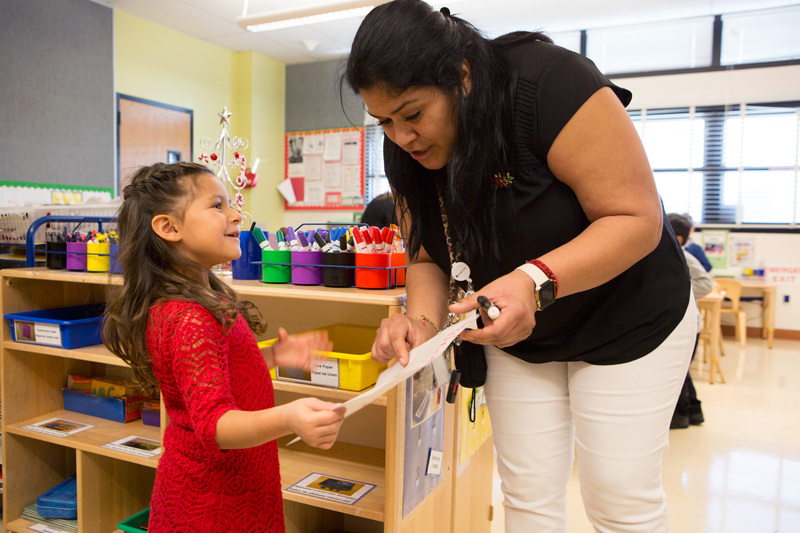 DRDPtech​ ​enables​ ​teachers​ ​to​ ​enter​ ​assessments​ ​of​ ​children​ ​through​ ​observational​ ​data aligned to​ ​early​ ​childhood​ ​development foundations.​ ​The data​ helps inform instruction, and child care providers are required to upload assessments to​ ​score​ ​the​ ​highest​ ​rating​ ​on​ ​the​​ ​Child Observation​​ ​element​ ​in​ ​the​ ​California​ ​Quality Rating and Improvement (QRIS)​ ​system.​ The Early Learning Lab provided recommendations for First 5 Santa Clara on how they can better provide technical support and incentivize the use of DRDPtech in their county.